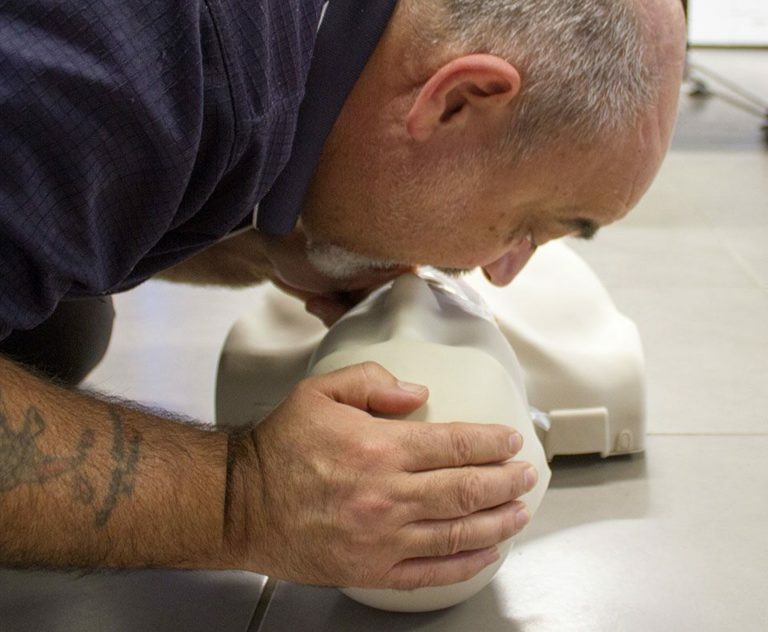 Please note that most of our CPR courses are held at our Albany Creek location, however there may be additional dates at our Brendale location. This is a 2 1/2 hour face to face nationally accredited CPR training course facilitated by an instructor with a healthcare background. Each candidate must be able to perform at least 2 minutes of hands-on uninterrupted CPR on an adult manikin on the floor. This course needs to be renewed annually.